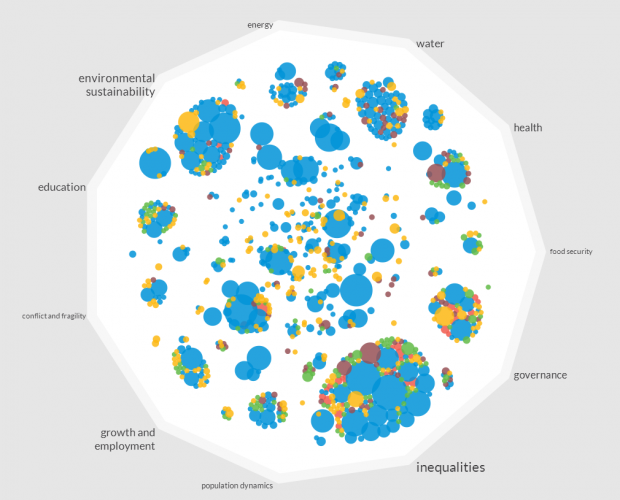 In an example of Open Policy Making on a huge scale, almost 2 million people across 194 countries have been involved in defining the United Nation's (UN) Millennium Development Goals. 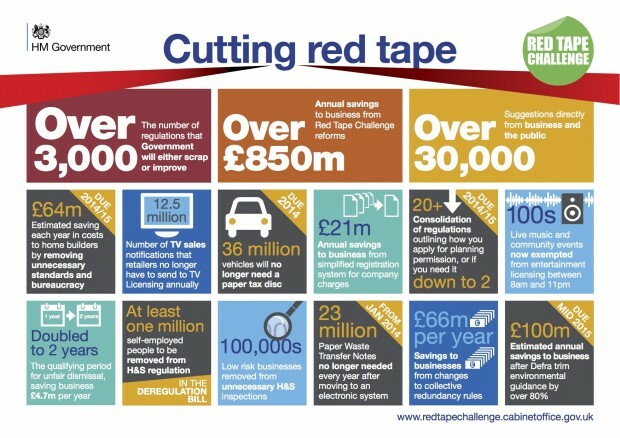 The Government believes that deregulation is central to economic growth. Whitehall has used regulation to achieve policy outcomes, so deregulating signalled an ambitious change of approach. 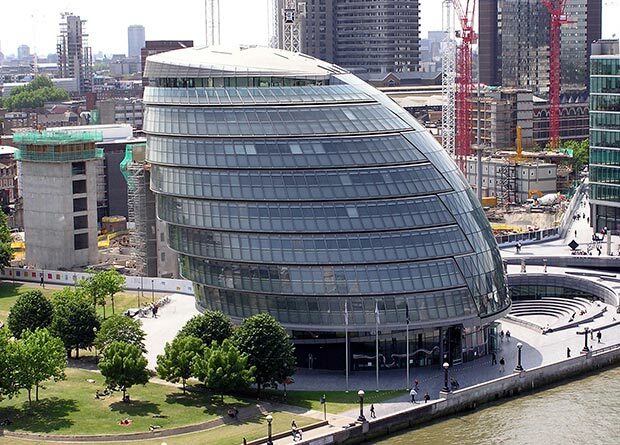 Faced with a large budget cut, Southwark Council chose a radical open approach to decide what to prioritise and how to run its services. The team started by trying to get a better idea what local residents wanted, as well as what was and was not working. What is the best way to find new ideas to solve old problems? 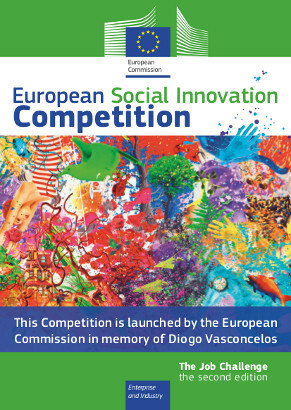 In the face of a huge unemployment problem across Europe, the European Commission wanted to attract the brightest minds to come up with new solutions. In 2012 they decided to try a competition to see what response they would get. 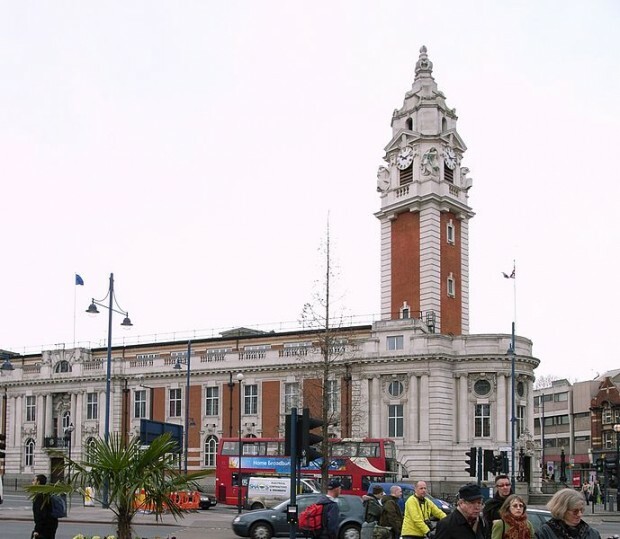 The Children and Young People’s Services commissioning team at Lambeth Council sought to test the coproduction and co-commissioning of services in collaboration with the New Economics Foundation and the Youth Offending Service. 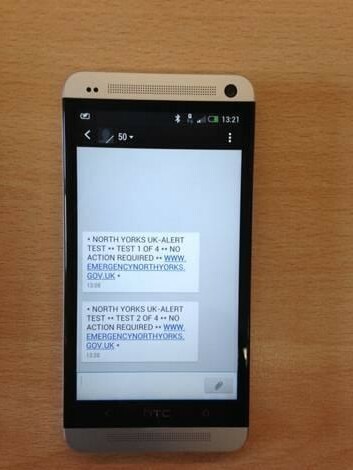 The Civil Contingencies Secretariat in the Cabinet Office had to find a way to swiftly deliver messages to the public, alerting them to emergencies and providing information on what to do to stay safe. The team decided to trial different approaches. 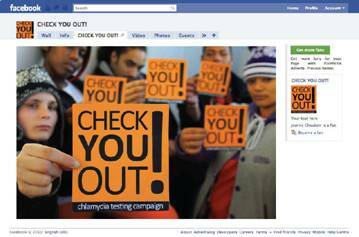 NHS Birmingham East and North commissioned Uscreates in 2010 to develop and pilot a programme to increase awareness and rates of Chlamydia testing among this age group in Birmingham. At this time, one in ten of 15 to 24 year olds in the UK were infected with Chlamydia.